Labour’s mayoral candidate has issued a 10-point plan aimed at fighting crime across London. Under the plan, Sadiq Khan would give future mayors extra powers to punish criminals and shop owners who sell knives to youngsters. Khan made the move after declaring that crime in the capital was “spiralling out of control” in a wave of criminal “madness”. The plan is designed to tighten enforcement of current laws, which could mean that shop owners selling knives to children may face up to six months and/or a fine of £5,000. 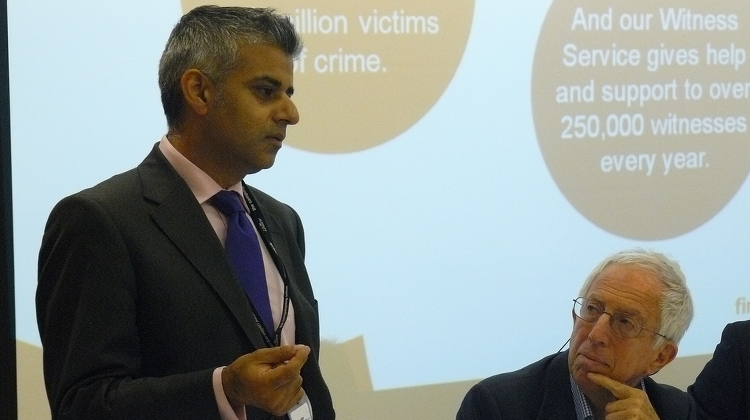 Khan would give himself greater powers to introduce tougher community payback schemes for those caught with knives and an online Track My Crime portal, which gives victims information on the progress of their case. The Labour candidate would like to put a prevention programme in place by working with local authorities, youth facilities and schools as well as ensuring hospitals document and share knife-wound data. The plan also includes rebuilding neighbourhood policing and initiating a more intelligence-led use of stop and search powers. He wants body cameras to be worn by police officers to help increase community confidence in policing. 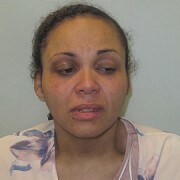 Figures have shown that in Lewisham violent crime has increased by 17.5 percent and 13.9 percent in Tower Hamlets. In Croydon violent crime rates have increased by 13.2 percent along with an 11.4 percent increase in Hackney over the last year. The detection rate for violent crime in London has dropped by 29 percent since 2008. Local community policing has fallen by 80 percent in Croydon, 74 percent in Tower Hamlets, and nearly 58 percent in Hackney and Lewisham. Khan said: “We need to start with facing facts – this is a problem that is getting worse rather than better. People in Hackney are facing a double-whammy – not only is violent crime rising, but at the same time fewer violent criminals are being caught. That’s a slap in the face to Londoners.